Amazing, direct oceanfront Grande Shores unit. This stunning 3 bedroom, 2 full bath condo is upgraded to the max and is rated "Gold Plus'. 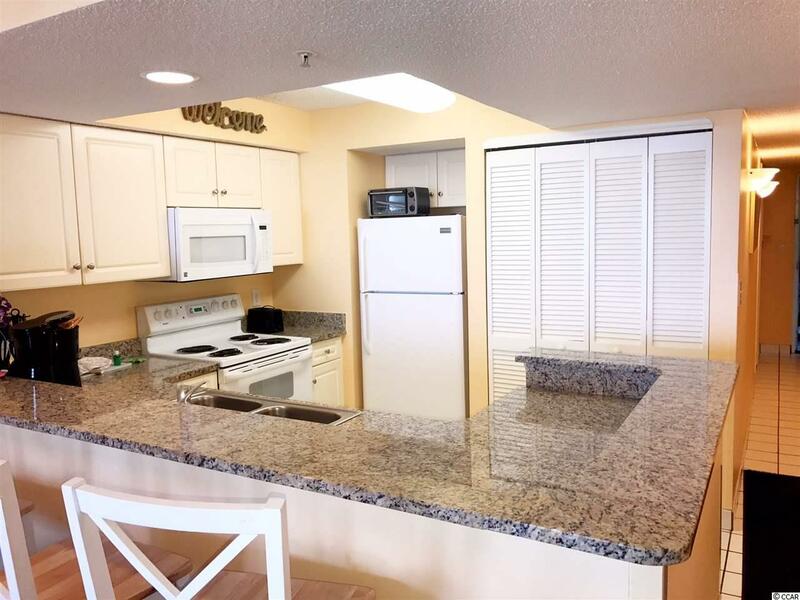 This unit boasts granite counter tops in kitchen, new light fixtures throughout, new mirrors and vanities in bathrooms, new matresses, built in custom cabinet in living room and flat screen tv's. Enjoy the spectacular ocean views, sounds and smells from your private oceanfront balcony that is accessible from living room and master suite. 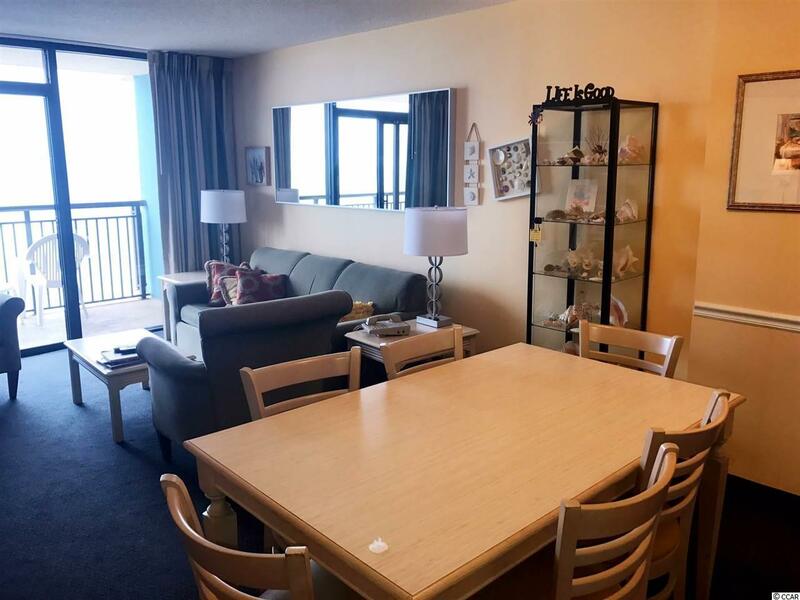 The Grande Shores amenities include a rooftop pool, lazy river, hot tubs, oceanfront pool, sundeck, indoor pool, fitness center, onsite restaurant and much more! 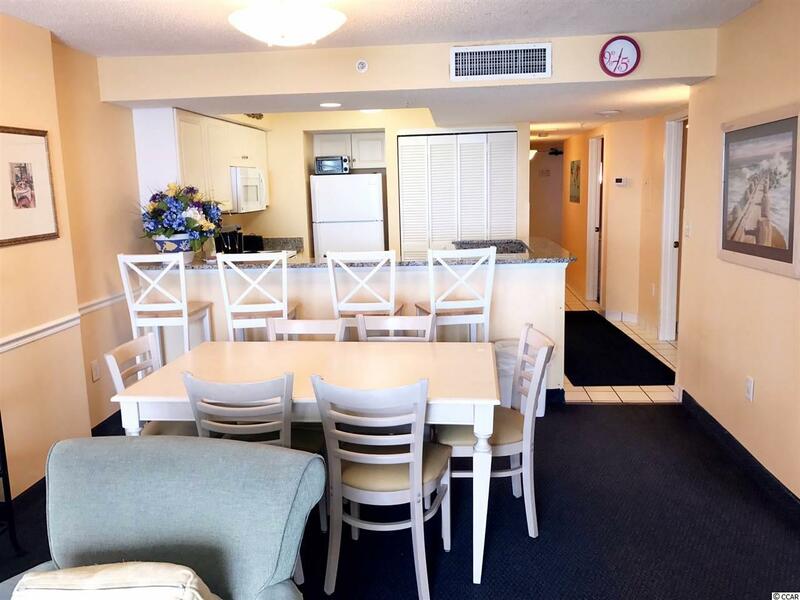 Located at the Northern end of Myrtle Beach near great restaurants, shopping, golf courses, entertainment and all the Grand Strand has to offer. Great investment or vacation home.